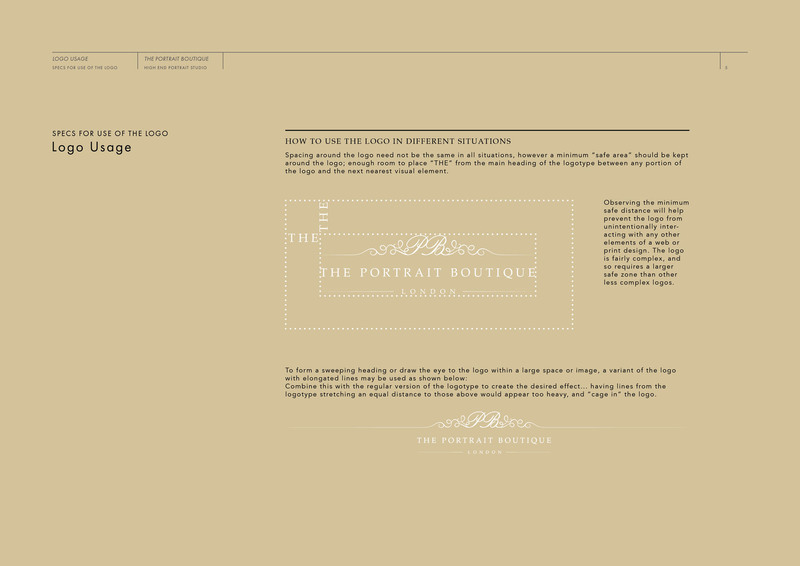 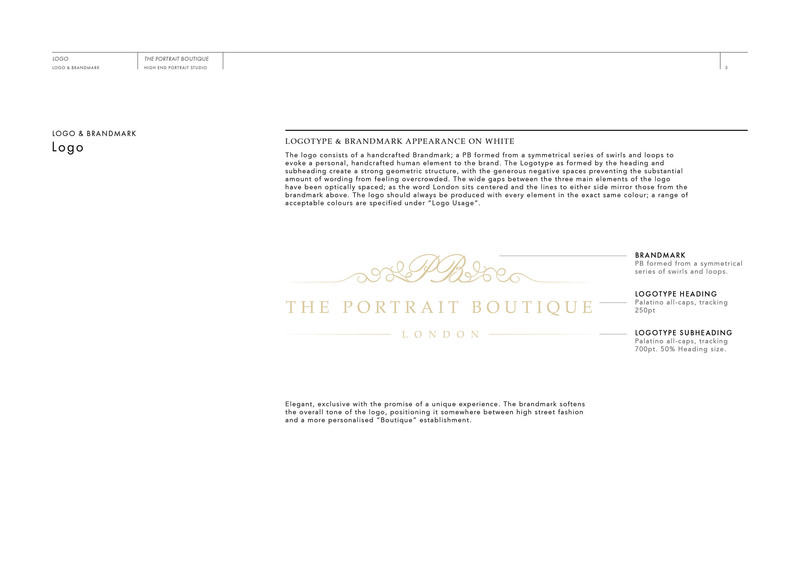 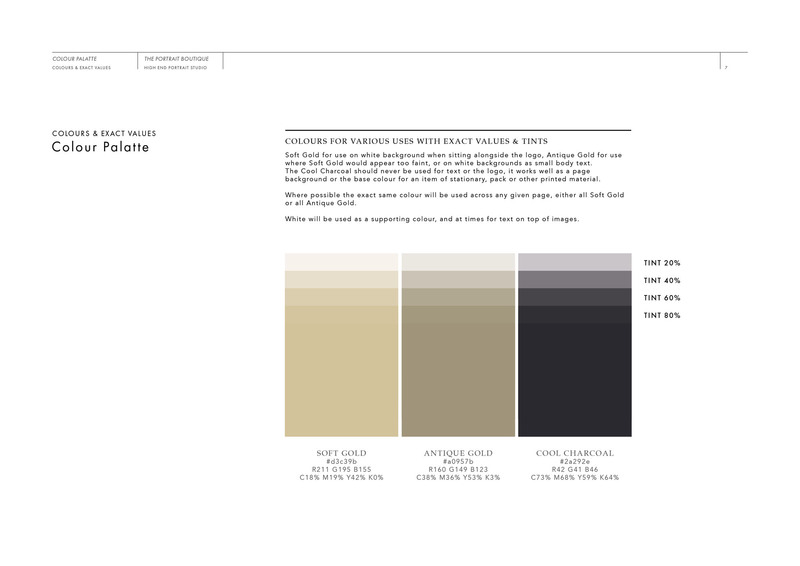 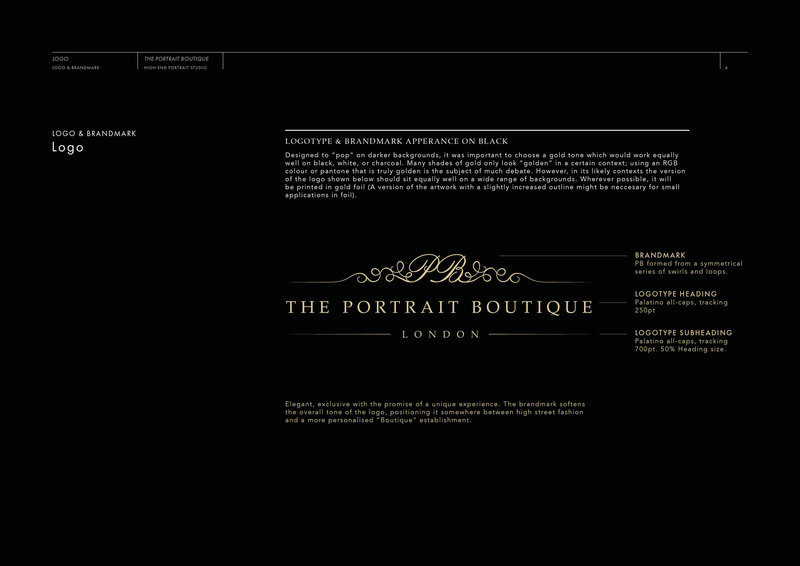 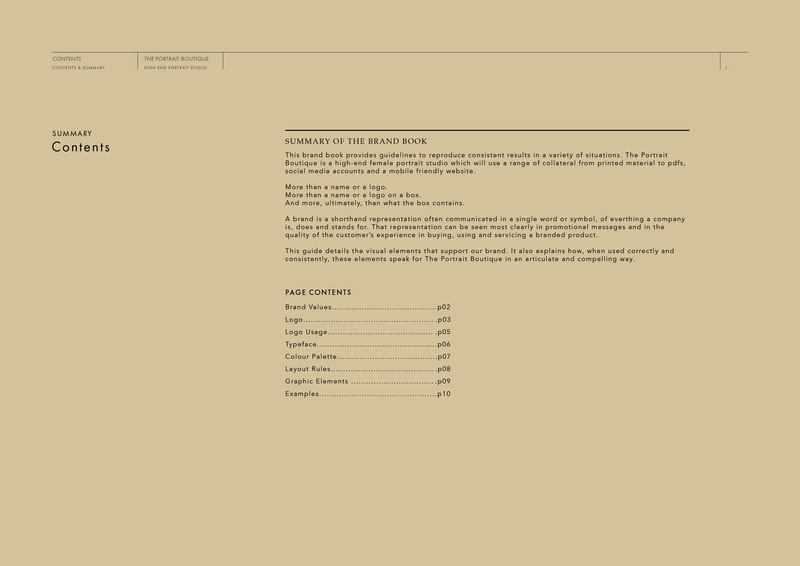 I was commissioned to create a Brand Book / Manual & Full Branding for the Portrait Boutique London. 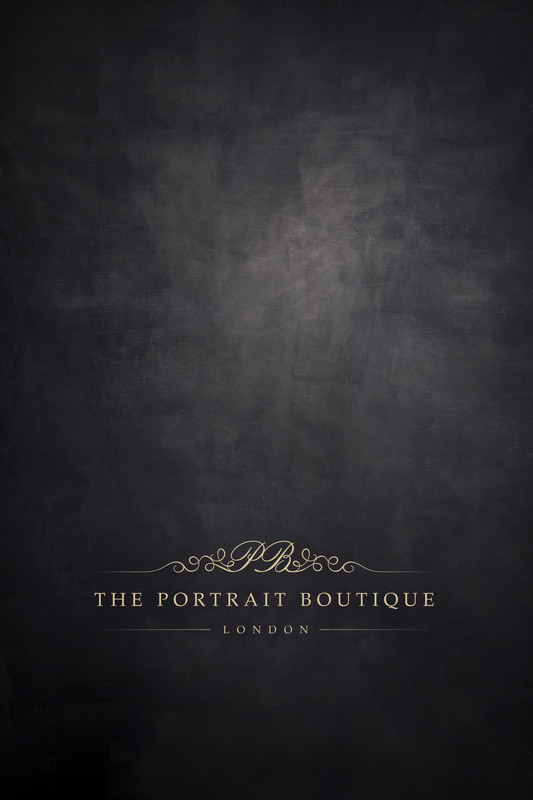 They are a high end female portraiture studio, offering a bespoke service for a discerning clientele. 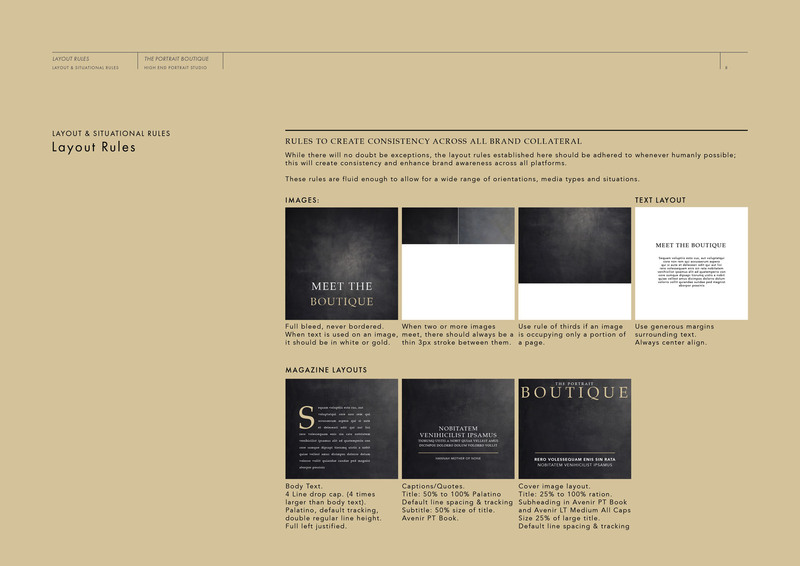 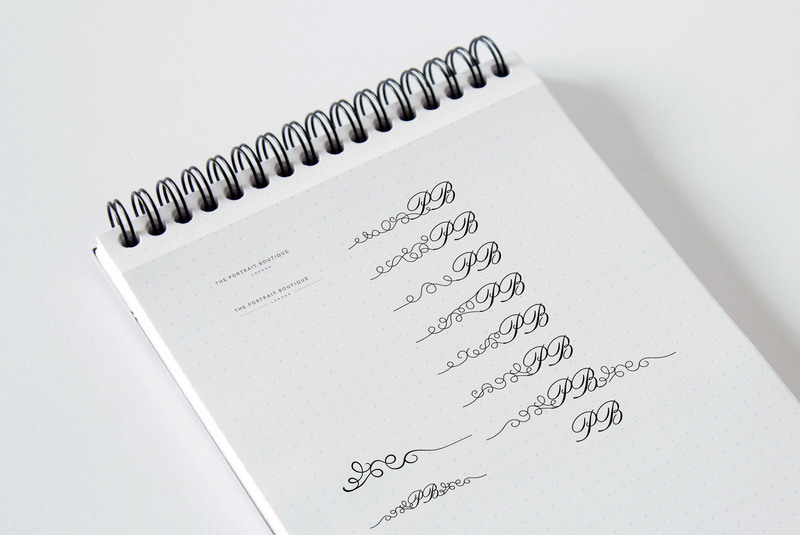 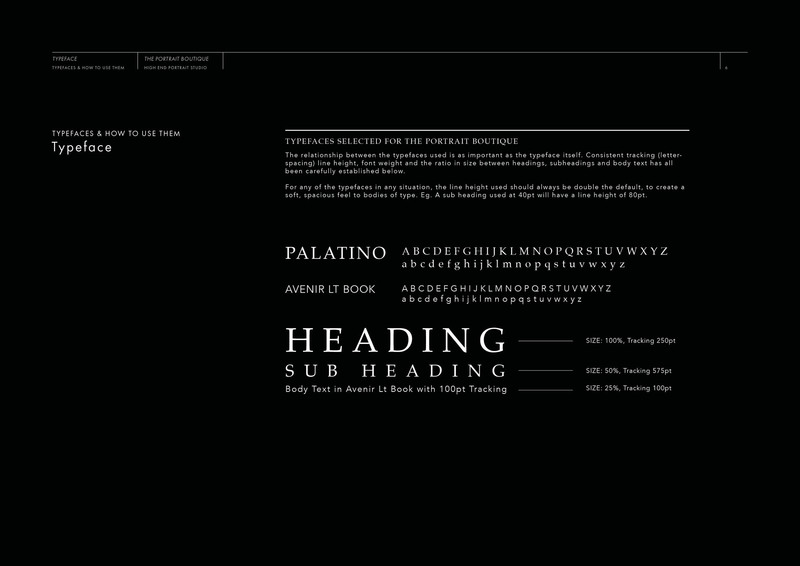 Brand Identity, Logo Design, colour scheme, typography and usage are all outlined in this brand book. 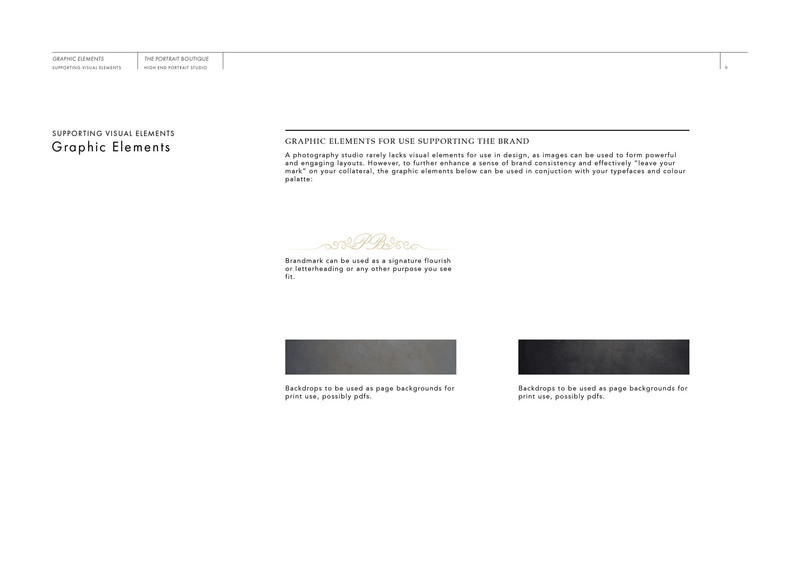 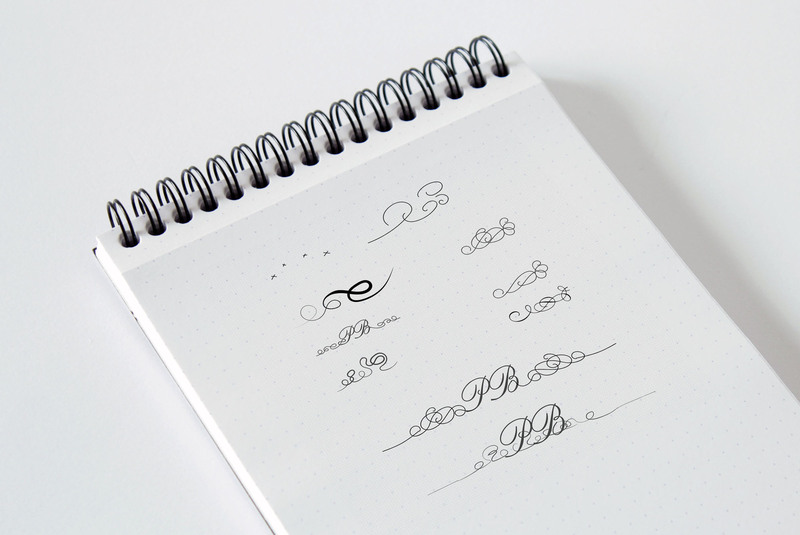 The Brand is minimal, minimalist, simple, dark, gold, white, refined, elegant and clean. 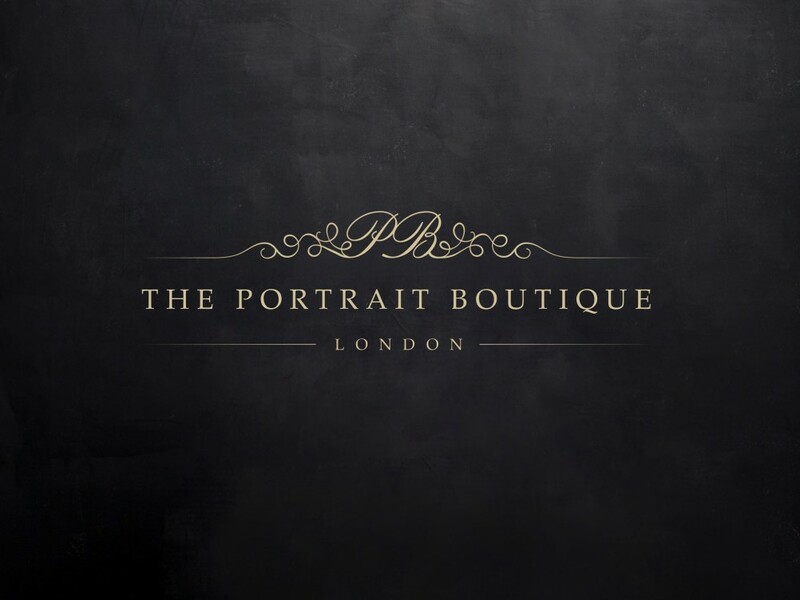 This was very much a collaborative project, with Hannah Simpson providing some stunning visual elements for use in the Branding. 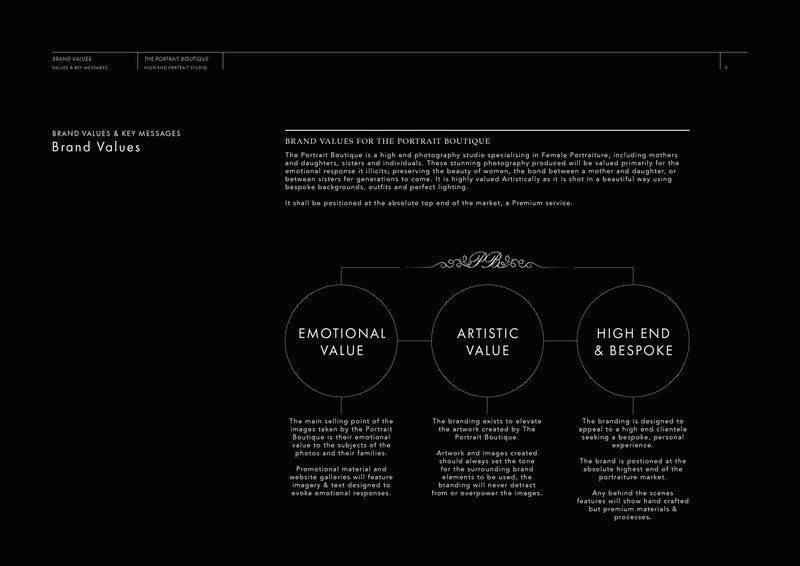 Nobody knows your business better than you do, & as is so often the case, the more involved you become in the branding process; the better the outcome.